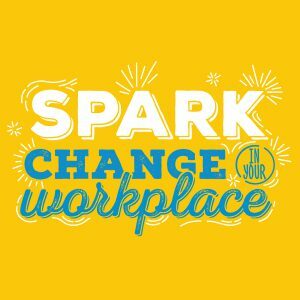 No Frills Spark Change in the Workplace! You are viewing Home / News / No Frills Spark Change in the Workplace! 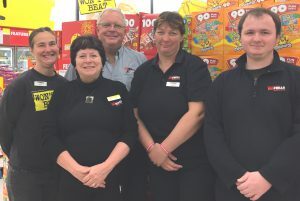 Community Living Chatham-Kent recognizes Dean and Barb Mills’ No Frills in Chatham as a leader Sparking Change and Inclusion in the Workplace. Dean and Barb were awarded the Joyce M Carr Champion Award in May 2016. Dean and Barb’s No Frills has been a great partner with JOBWORX – Employment Services, employing several people over the years. As well, Dean and Barb have always welcomed co-op students from both local high schools and the OPTIONS program at St. Clair College. Dean and Barb recognize the value of hiring people who have many ab ilities, and make a difference in the community by advocating for other businesses to do the same.